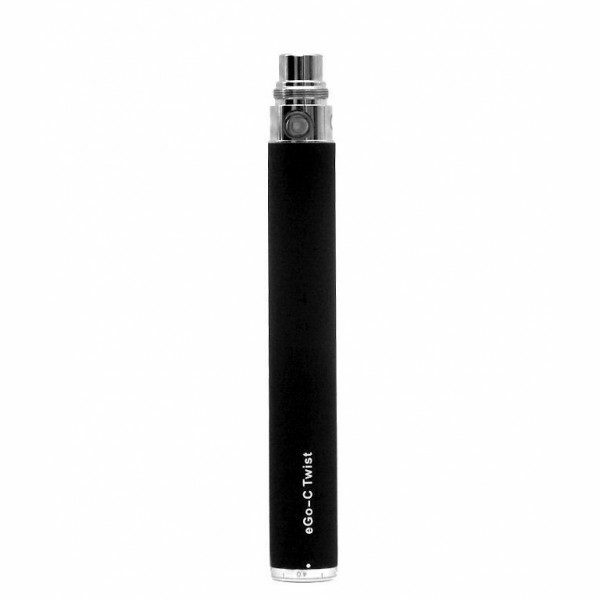 Slim Vape Pen - Best Vape Starter Kits Around! 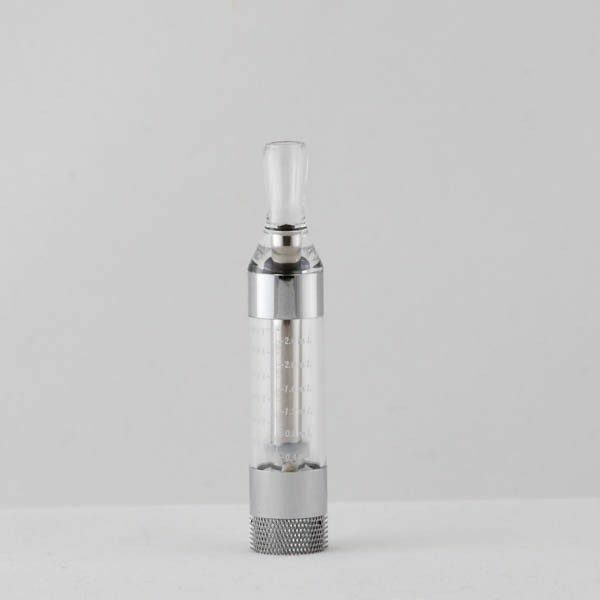 FREE SHIPPING & FREE E-JUICE on ALL Starter Kits! With FREE E-Juice on all Vape Starter Kits and FREE Shipping on all orders (no minimum purchase), there is no excuse to make the switch to a new vape pen starter kit! 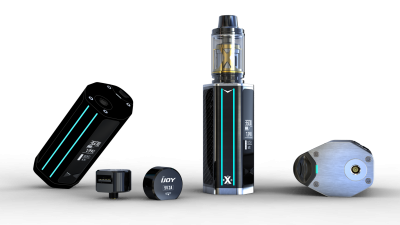 We are the KING of the Vape Starter Kit online! 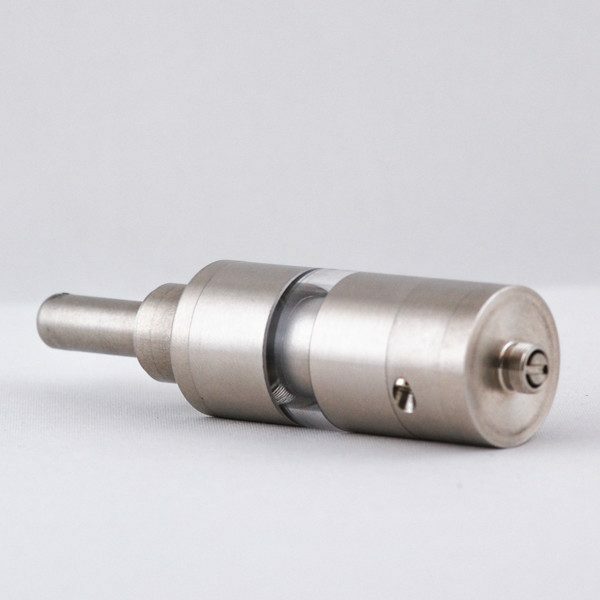 We have everything you need to get started vaping as soon as you get your vape mail. At Slim Vape Pen we have a huge selection of Vape Starter Kits, including the eGo Starter Kit, EVOD Starter Kit, Vape Mod Starter Kits and much more. We are the only place online that offers High Quality FREE E-JUICE on all Vape Starter Kit options! Slim Vape Pen is the only spot for all your vaping needs. 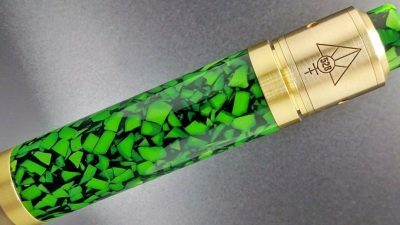 The Best Vape Blog around! 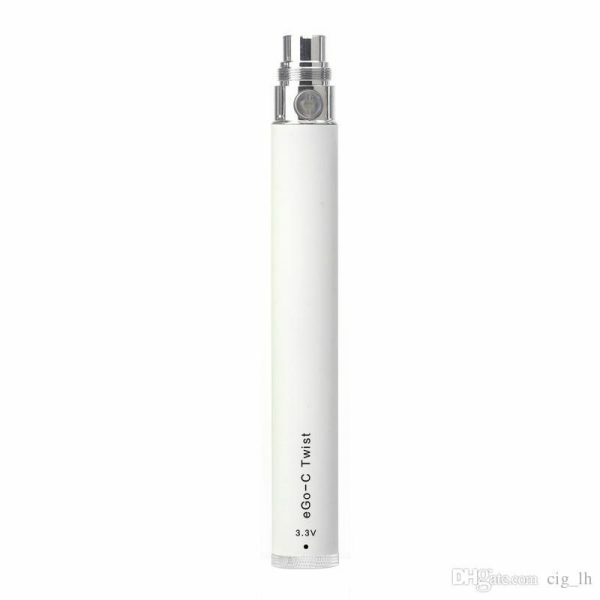 Looking for a new eGo Vape Pen or EVOD Starter Kit? You have come to the right place! Slim Vape Pen has everything you need to get started! 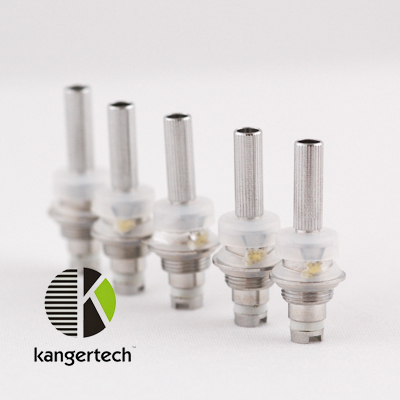 Take a look through our FAQ Section and find out what starter kit is for you. 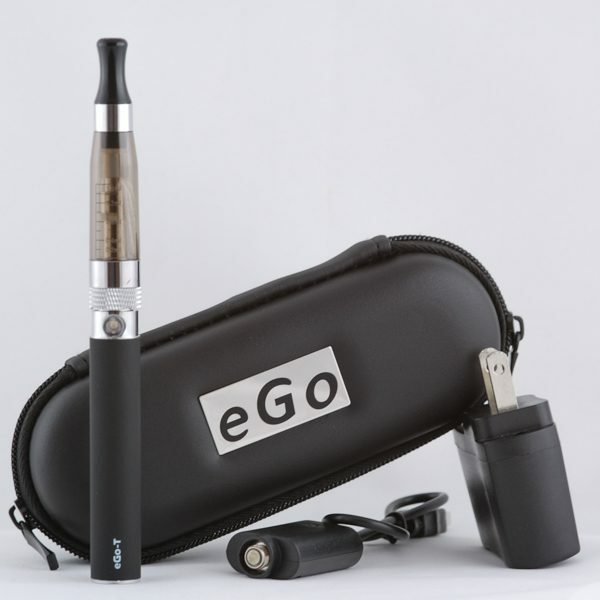 From EVOD Starter Kits to the eGo-T Starter Kit, we have have what you are looking for. If you are looking for a new Mod, you can start shopping for Vape Mods, Wick & Wire, Batteries and e juice today! Just got my black evod vape pen starter kit today and I am beyond satisfied! I will defiantly be recommending your site to everyone I know. Thank you slim vape pen for the amazing product and service! Wonderful product! And wonderful customer service! give 5/5 stars! Shipped in two days, packaging was very good. I got it and the pink is an amazing color. 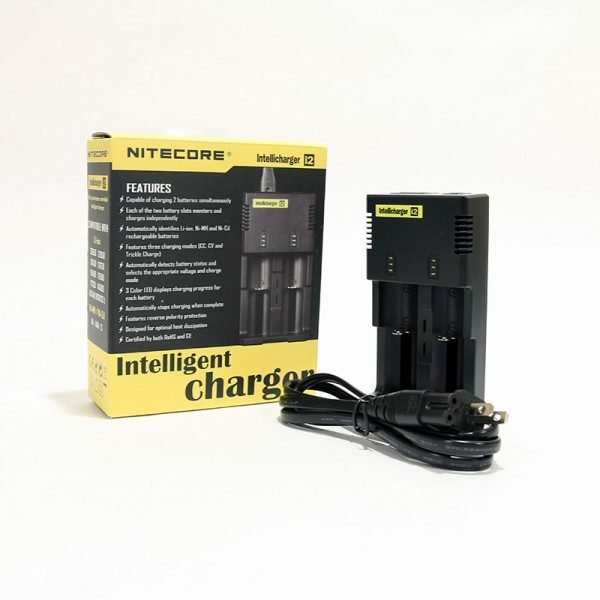 Fully charged quickly in 1 hour. All around amazing company, will for sure continue shopping here! I have to come comment on this one, I’m new to vaping in general and Slim Vape Pen has made my experience a great one! The info provided is the clearest and the customer service is amazing. 5 out of 5 stars all day long! Thanks Again guys! 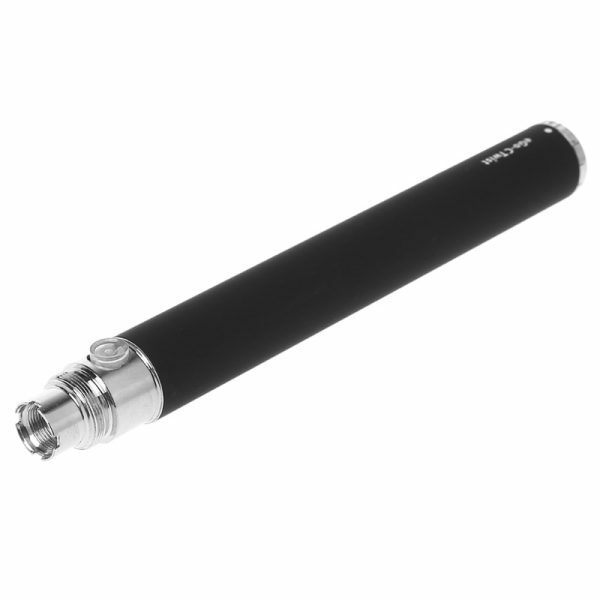 We have a huge selection of Vape Pen Starter Kits to choose from. 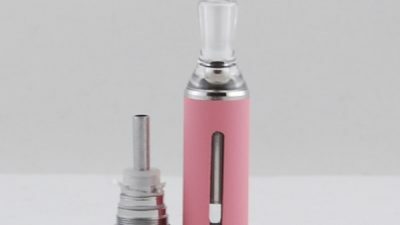 We have the Pink Vision Spinner Vape Pen, eGo-T Vape Pen, eGo-C Twist Vape Pen as well as the EVOD Vape Pen and much more. 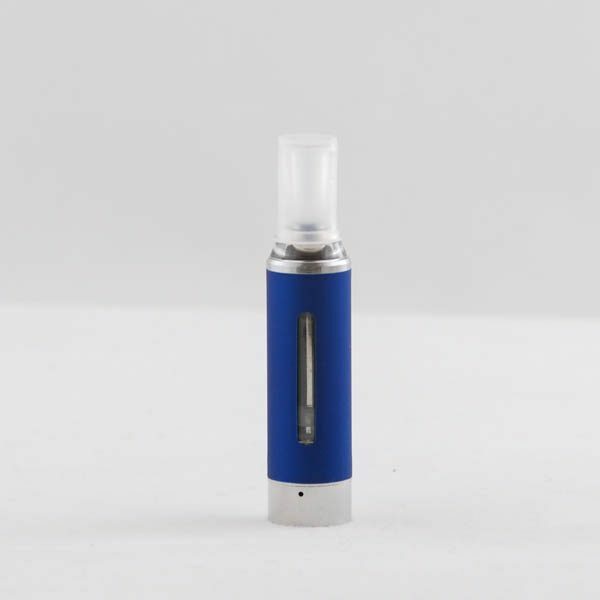 If you are looking for a Vape Starter Kit with Juice, you have come to the right place. We offer FREE E-Juice on all Vape Starter Kits. Take a look through our blog and let us know if you have questions. At Slim Vape Pen, we have the best selection of Vape Starter Kit options with FREE USA Made E-Juice. We have the biggest selection of eGo Starter Kits, EVOD Starter Kit as well as options for Wax, Dabs & Dry Herbs so start shopping today!